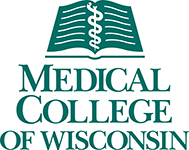 This unique certificate program is offered at the Medical College of Wisconsin (MCW) in conjunction with the Master of Science Program in Clinical and Translational Science and the Clinical and Translational Science Institute (CTSI). The Graduate Certificate in Clinical and Translational Science consists of coursework in two main concentrations of clinical and translational science — 1) Translational Research, or 2) Commercial Development of Drugs, Biologics, Devices, and Diagnostics. 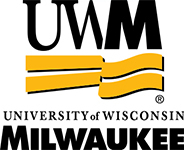 The Program offers 12 graduate credits which may be applied toward the MS Program in Clinical and Translational Science at MCW or other programs which offer advanced degrees in Clinical Translational Science, if completed with a “B” or better. Students will participate in core and elective courses currently being offered through the MS Program in Clinical and Translational Science. 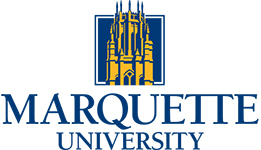 The certificate program builds on the following foundational courses: Clinical Statistics I, Introduction to Clinical and Translational Science, Introduction to Epidemiology, Clinical Trial Design, Clinical and Translational Research Seminar, and Ethics and Integrity in Science.